A new analysis from the UK government funded “Operation Black Vote” organization has revealed that the number of nonwhite voters in 241 of the 650 seats in the British parliament—and 168 of the most important marginal seats which will decide the next government—are so large that they will be the deciding factor in the May 7 election outcome. 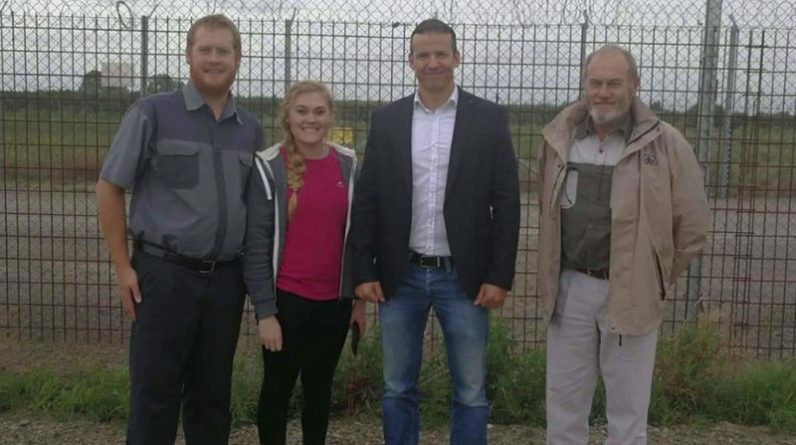 In practical terms this means that the Third World invasion of Britain has already reached such large proportions that it is now impossible to halt or reverse the flooding of Britain through any political party in the current democratic system. 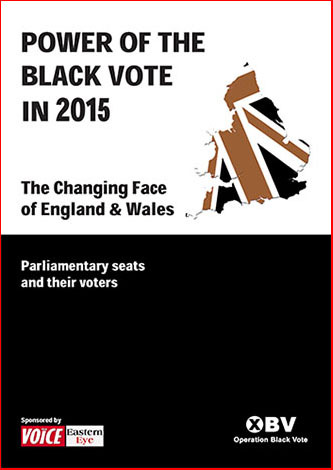 The typographical error-ridden report from the “Operation Black Vote” organization (evidence in itself of the establishment’s already well-established anti-white racism, as any organization called “Operation White Vote” would be dismissed as “racist”), titled Power of the Black Vote in 2015: The Changing Face of England & Wales, Parliamentary seats and their voters, is based on an analysis of the latest census figures and nonwhite numbers in Britain. – In 241 constituencies (42 percent) in England and Wales, the “BME electorate” is larger than the 2010 majorities of the sitting MP when measured against the 2011 census and counting only the voting electorate. – 168 seats equates to over a quarter (29 percent) of all constituencies in England and Wales. Therefore almost one-third of Members of Parliament can be voted in or out depending on the extent that they, and their party, appeals to BME voters. 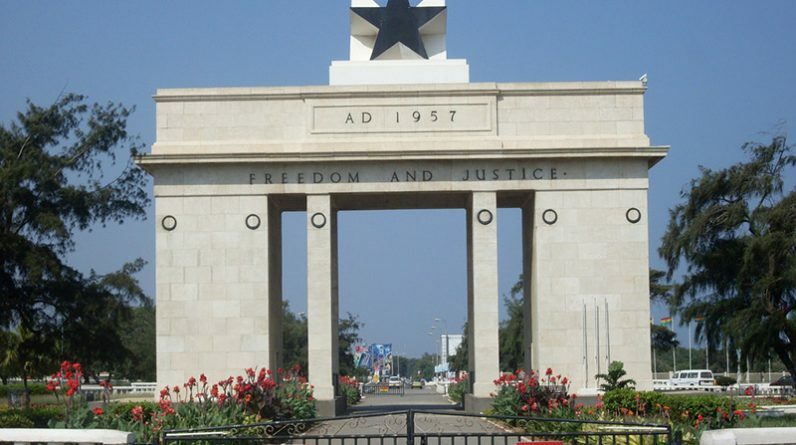 “It is accepted wisdom in political circles that between 100 and 130 seats will determine the result in 2015. That means the ‘Black vote’ will undoubtedly have a major impact. Marginal seats are defined as those whose sitting parliamentarians have majorities of less than 6,000, although a handful of seats with majorities of under 7,000 qualify for this definition because they have shown a propensity to swing between different parties from one election to the next, particularly if the seat changed hands in 2010, or they are targeted as realistic prospects by the main challenging party. The growth of the nonwhite numbers in Britain is underlined by the fact that the previous similar OBV study, conducted before the 2010 election, found that there were “only” 99 marginal seats with a BME electorate larger than the MP’s majority. 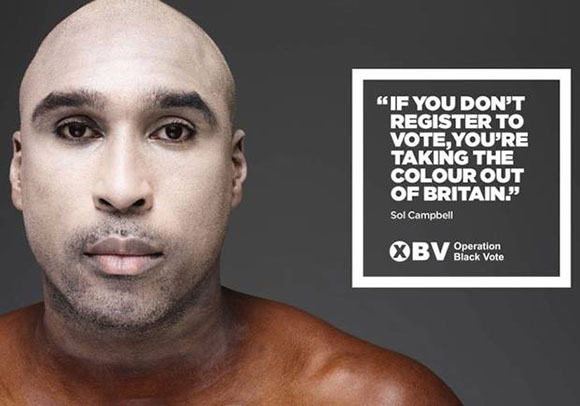 The increasingly anti-white nature of the controlled media and establishment was highlighted once again when Operation Black Vote issued a series of advertisements in April 2015 to encourage nonwhites to vote in the May UK elections. The campaign featured a number of black celebrities dressed in whiteface. – The fact that the 2010 general election produced more marginal seats because it was a closer general election than 2005. 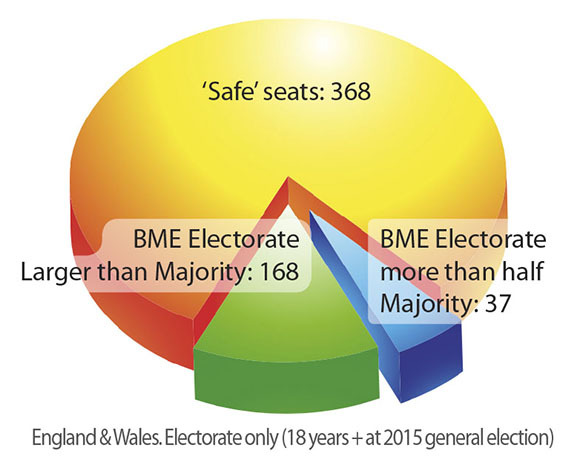 “If we counted the overall BME population, regardless of their age, the number of seats where the BME population exceeds the MP’s majority rises to 286, an increase of 10 percent or 27 seats. This is a significant indicator of the number of constituencies that will decide future election results. “It is interesting to note that former Conservative Party donor Lord Ashcroft has spent thousands of pounds studying the BME vote because Conservatives realised they cannot win a general election without this support. “2. That BME people have a different age profile to that of the White people. “We calculated that 26.81 percent of the BME population will be aged under 18 years in 2015, and that 16.14 perecent [sic] of the White population will be. We have factored this in to every figure of the BME electorate and Black and Asian voters. “This calculation reduces the electoral impact of BME communities compared to simply assessing the BME population. However we believe this provides the most realistic estimate of BME voters in each constituency and, if anything, is likely to be an under-estimate given that numbers of BME voters will surely rise further between 2013 and 2015, and an older White population are likely to experience more deaths than a younger BME population. “There are 40,427,470 White voters aged 15 years and over (83.86% of White total) and 5,757,304 BME non-White voters aged 15 years and over (73.19% of the BME non-White total). “That means there is a gap of 10.67% between the percentage of White and BME non-White voters compared to the percentage of White and BME non-White citizens aged 0-14 years. Furthermore, the report points out, an “Analysis of the 2011 Population Census by constituency reveals that over one third of all seats in England and Wales have a BME population of over 10%, and one in five MPs represent a constituency where over 20% of the population are non-white. These figures are the clearest indication yet of the rapidly changing nature of the racial makeup of Britain—and a number of other western European nations. In practical terms, this means that the only way in which a political party could now hope to reverse this invasion process would be to win the vast majority—over 70 percent or more—of the white UK vote, and then implement a policy of forced repatriation of all nonwhites. The chances of such a political earthquake happening are beyond the realms of possibility, given the nature of the democratic system, the power of the controlled media, and the increasingly degenerate nature of large sections of the white population. Therefore, those who are concerned about this matter in Britain—and other similarly affected countries—would do well to start giving serious attention to the only alternative through which European racial integrity can be preserved: the creation of small local communities based on solid ideological and practical principles. 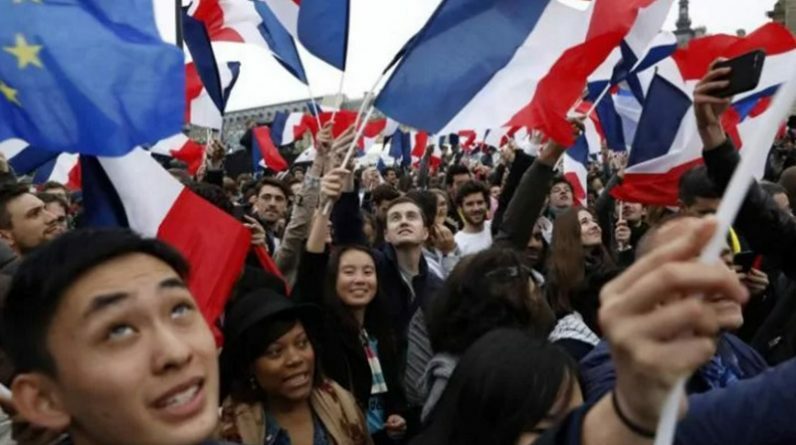 It goes without saying that such a process will only attract—and “save”—a tiny number of Europeans, and that therefore the harsh reality will have to be accepted that the vast majority of white people are going to perish upon their self-created racial funeral pyre. 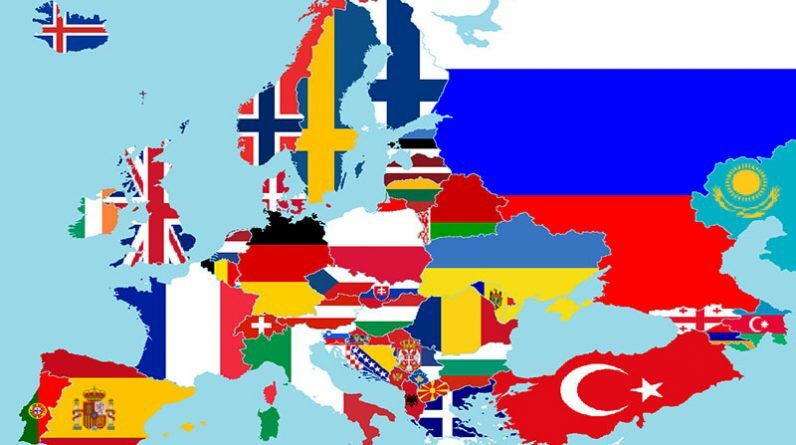 But with enough foresight, planning, and preparation, it will be possible to develop a long-term survival strategy, based upon geographic consolidation and the principle of autarky, which will ensure that the European people will be preserved. To all English voters who voted for the winning party — you know who you are — I say “Keep Calm and Stay English”! We need you! Lack of unity; lack of financial funding and resources; the many traitors that will destroy us from outside and within (Just to name a few). 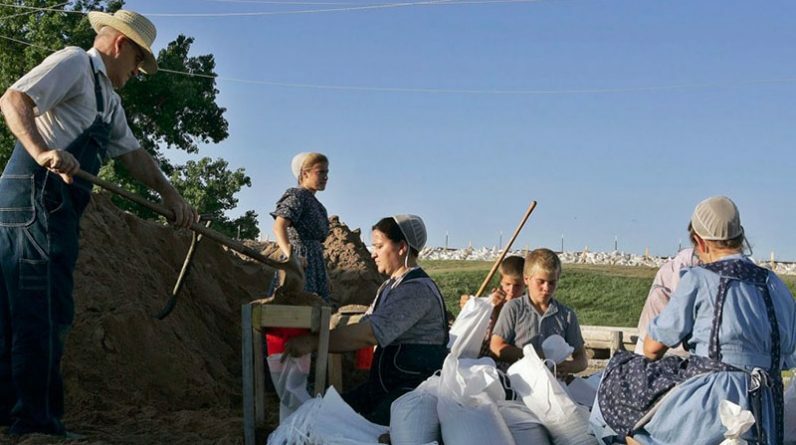 I believe that we should look at the Jewish effort to create Israel as a great example of how to create our own community because they were able to overtake the three previous examples of creation issues. First we need to create a White European work group per country and we need to have meetings at national level. Let us not worry if eventually some traitor goes to the media to talk about us, we must be proud to defend our own. 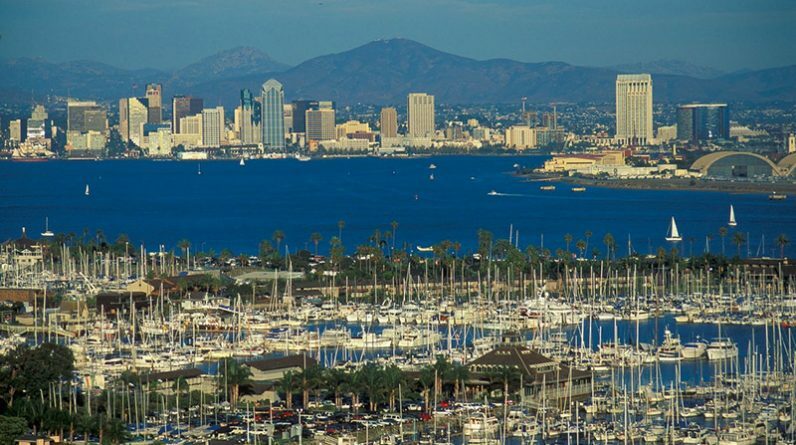 Once we get organized (not scattered to the four winds as said in a previous post) we will start for real.